E-book subscription service Oyster (otherwise known as “the Netflix of books” because that’s how everyone describes things now) will be shutting down after two years. 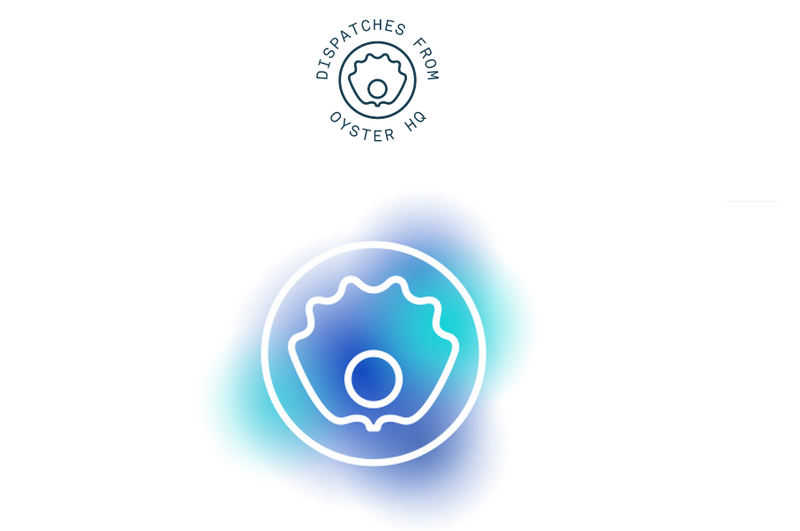 The Oyster team wrote in a blog post on Monday that they’d be taking steps to “sunset the existing Oyster service over the next several months.” Oyster readers will receive an email about their accounts in the next few weeks. Until then, accounts will operate normally. To that end, Re/code confirmed a report that Google had hired some members of the Oyster team. A spokesman explained they’ll be working on the books section of the Google Play store, which doesn’t have a subscription service as yet, and only sells individual e-books. This could mean Google has a new subscription service for books in the works, though the spokesman declined to comment on that front to Re/code. Those team members have also already dipped their toes into e-book selling: as recently as April, Oyster was still trying to compete with the big e-book players, launching its own online e-book store, with deals at that time to sell work from five of the largest book publishers including Hachette, HarperCollins, Macmillan, Penguin Random House, and Simon & Schuster.